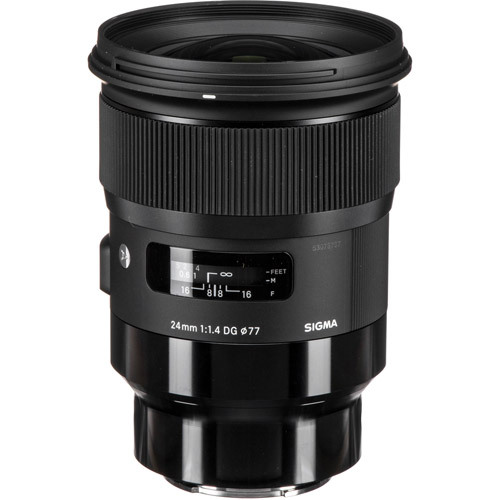 The Sigma 24mm 1.4 DG HSM Art is a state of the art wide-angle prime lens. Using over 50 years of lens making experience, particularly the knowledge gained from the 35mm 1.4 Art and the 50mm 1.4 Art, the 24mm 1.4 Art is aimed at being the new standard for fast aperture wide angle prime lenses. 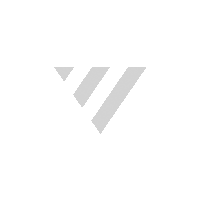 The latest optical design allows for the utmost in image quality with careful attention paid to the edge to edge performance. An optimized power layout places the aspherical lens elements in the rear and adjusts the incidence angle of light source allowing for great performance wide open. Using premium FLD & SLD glass elements, the lens brings aberrations and distortion to a minimum, an issue many wide-angle lenses suffer from. Wide class leading performance, this lens is ideal for wedding photography, landscape photography, videography, astrophotography, lowlight/indoor photography and event photography. The Sigma 24mm Art is compatible with the USB dock to update and customize and is also compatible with the Mount Conversion Service. A staple procedure for the Global Vision lines, every lens will be tested using the proprietary “A1” measuring system.